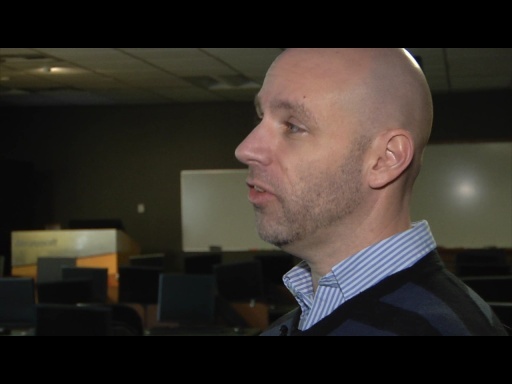 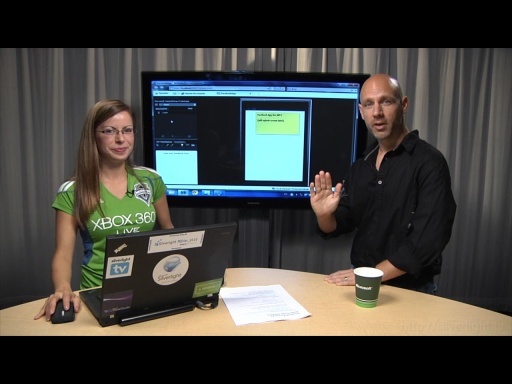 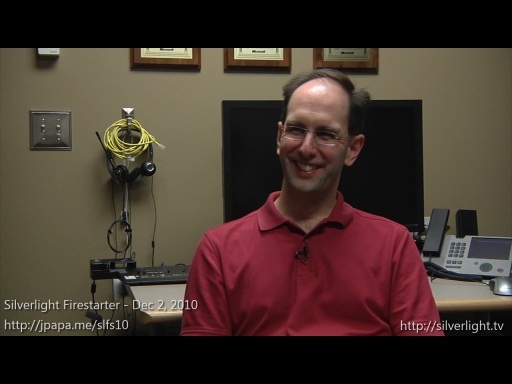 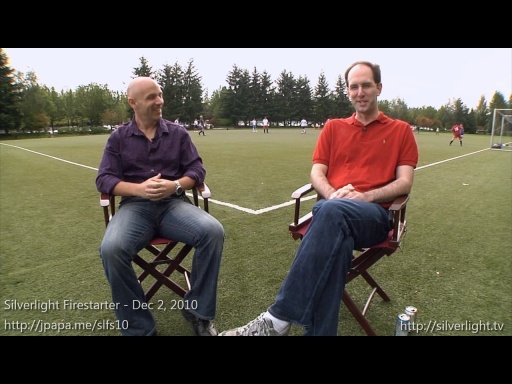 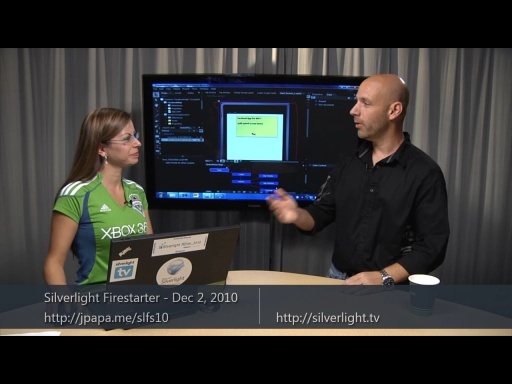 Go behind the scenes at Microsoft with John Papa and learn what the Silverlight product team is dreaming up next. 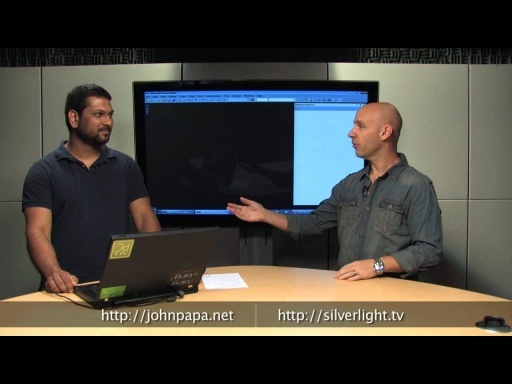 See exclusive interviews with the Silverlight product team, watch how community leaders are using Silverlight to solve real problems, and keep up with the latest happenings with Silverlight. 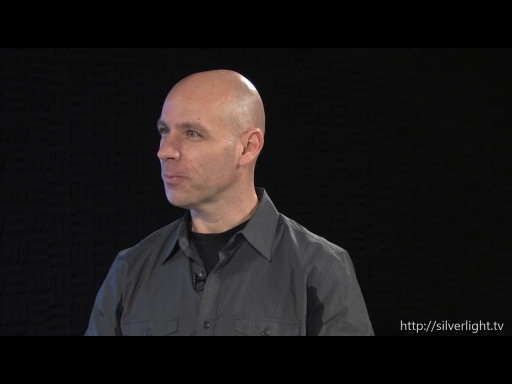 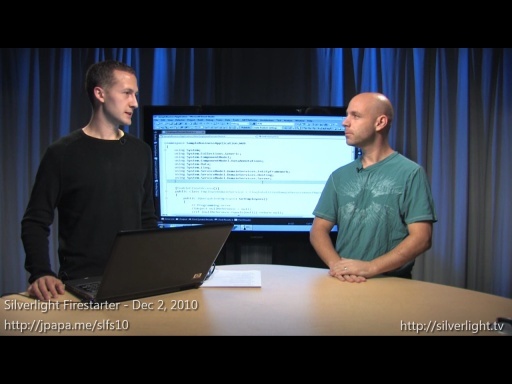 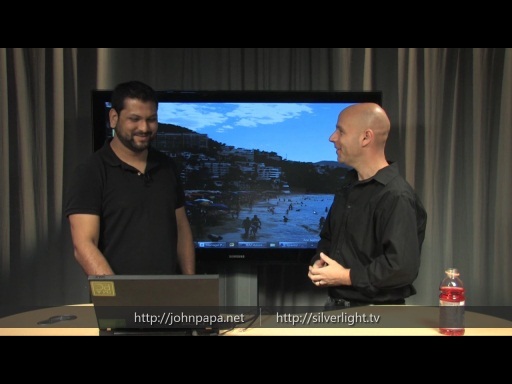 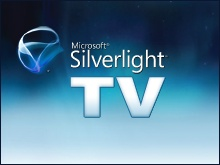 Catch the inside scoop on Silverlight with Silverlight TV every Thursday at 9am PT! 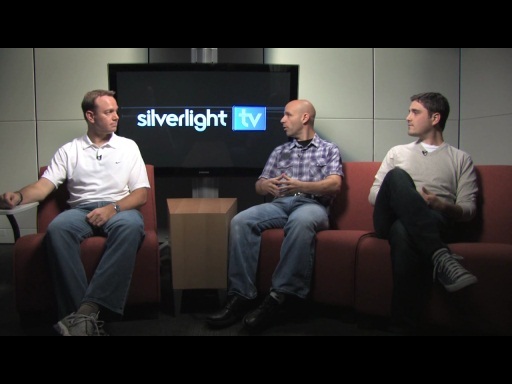 Follow us on Twitter @SilverlightTV where you can send us questions and requests for future shows. 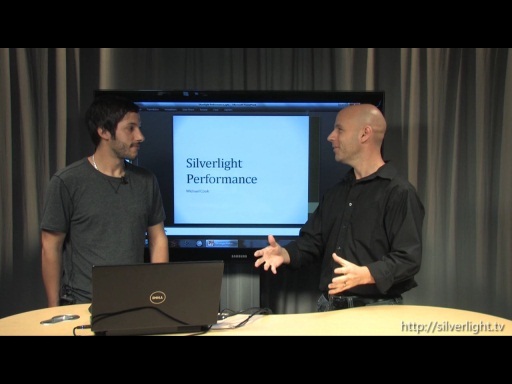 Silverlight TV 55: 1000 Silverlight Cream Posts and Counting!